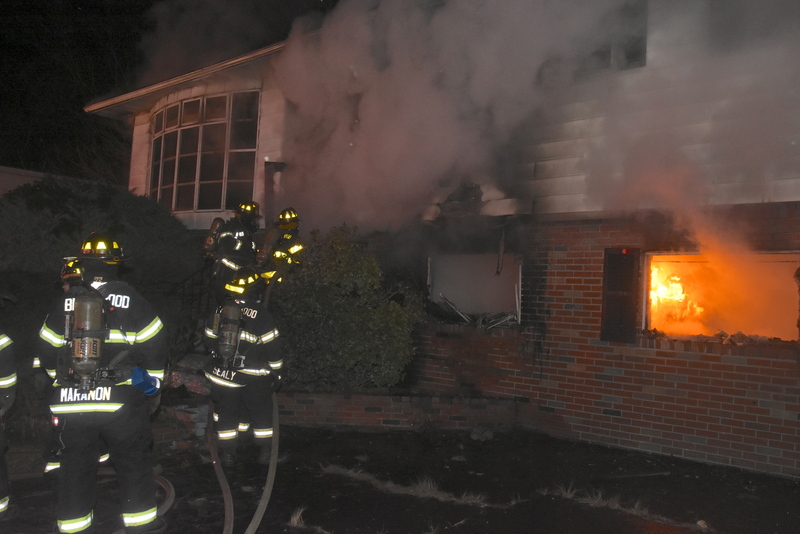 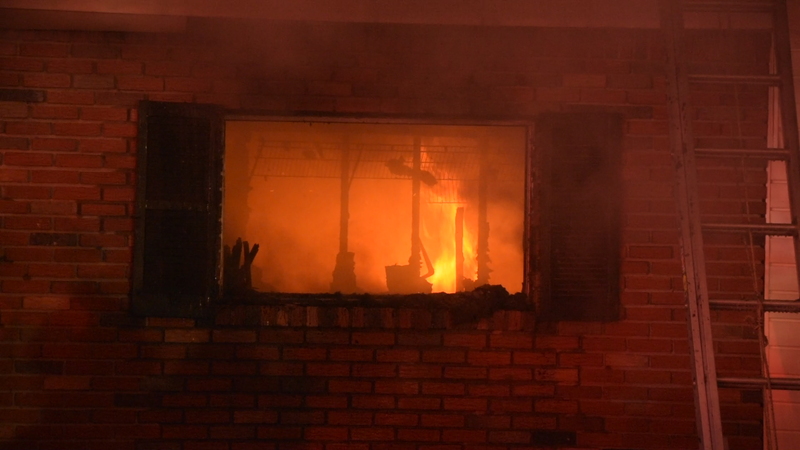 The first working fire for 2016 occured on January 4th 2016 at 23:29 hours at 14 Virgil Drive. 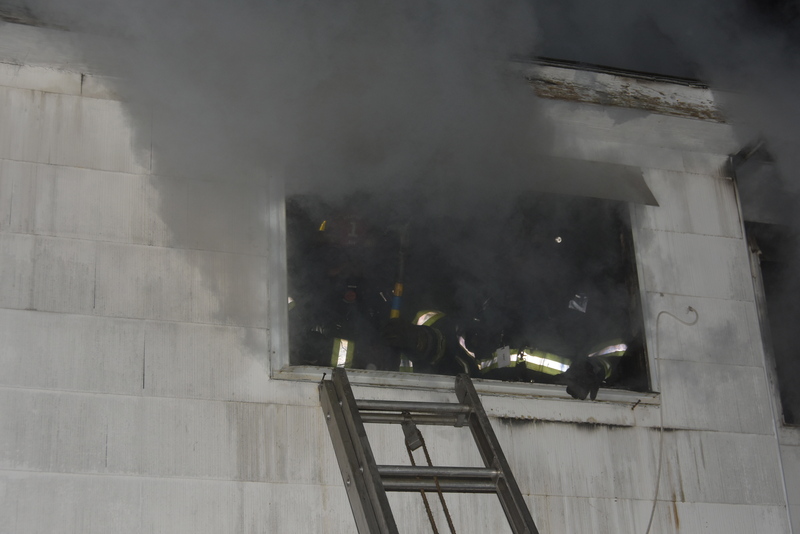 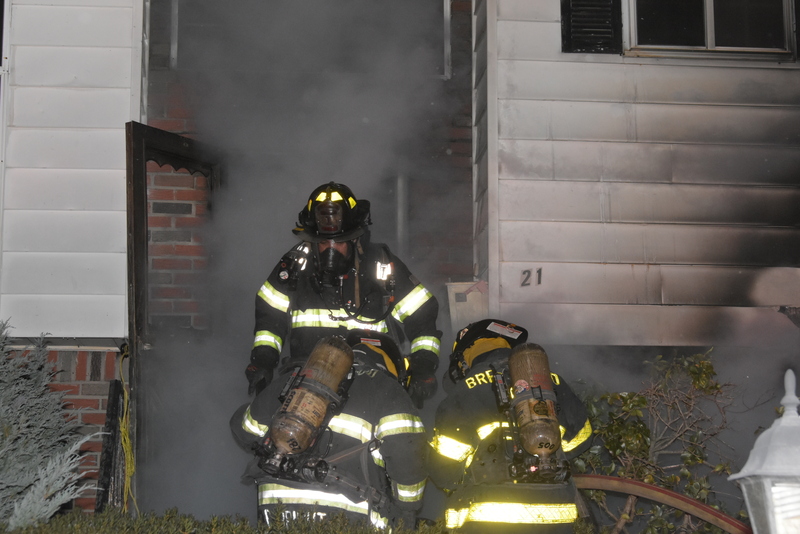 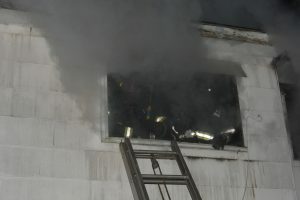 1st Assistant Chief Mike Derbyshire was first on scene and transmitted the working fire. 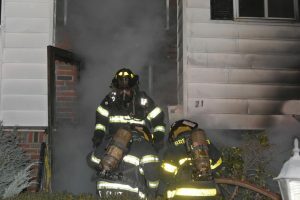 Chief Bill Peterson assumed Command and mutual aid departments include Islip,Bay Shore and East Brentwood as well as Brentwood VAC and Islip Exchange.